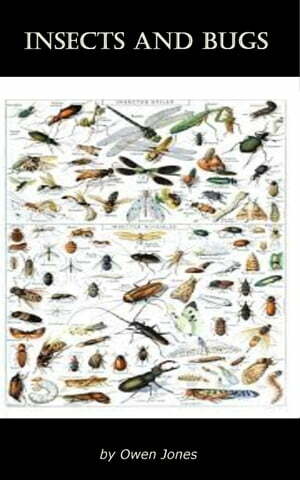 Collins Booksellers - Insects and Bugs by Owen Jones, 1230000821520. Buy this book online. The information in this ebook on various aspects of contact with insects especially around the home and garden is organised into 16 chapters of about 500-600 words each. I hope that it will interest those who are worried by contact with insects and those who would like to use some traditional means to take care of them.